30 days of Tanzanian hip hop: Day 8 – Stosh at Lyricist Lounge at Club 327. She’s one of my favorite MCs in TZ. She’s still an underground artist, but she’s got lyrical skills and talent to really have her voice heard. 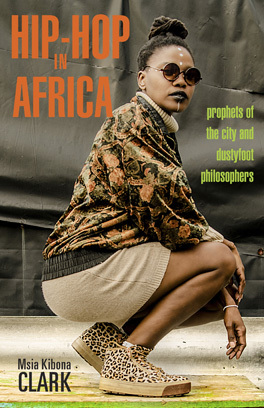 We really needmore women on the scene internationally, like NAZIZI from Kenya, Black Bird from Zimbabwe, Godessa from South Africa, or SISTER FA from Senegal. The next Lyricist Lounge is happening this Saturday, Sept 12th @ Club 327 in Mikocheni.